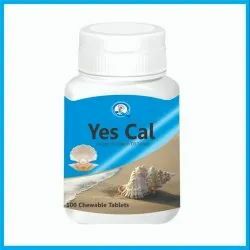 Prominent & Leading Manufacturer from Jaipur, we offer beporte/ setpro- chocolate flavour, yes cal chewable tablets, jilyco capsules, alpha lipoic acid-ala, xinin tablets- l-arginine, mucuna puriens ,zinc and dynamax forte-antioxidant,multi vitamin,multimineral capsule with ginseng. 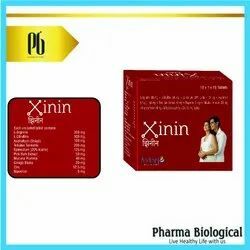 INDICATION PROTECTING AGAINST CANCER, DIABETES AND HIGH BLOOD PRESSURE. Uses SUN PROTECTION,IMPROVED HEART HEALTH AND A LOWER RISK OF CERTAIN TYPES OF CANCER. INDICATION Alpha-lipoic acid is used in the body to break down carbohydrates and to make energy for the other organs in the body. Alpha-lipoic acid seems to work as an antioxidant, which means that it might provide protection to the brain under conditions of damage or injury. The antioxidant effects might also be helpful in certain liver diseases. INDICATION help keep energy high and improve circulation for better blood flow.